Saigon Cinnamon or Vietnamese Cinnamon is a popular spice having a wonderful aroma. 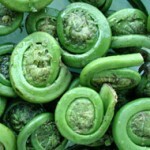 It is used in various cuisines all over the world. 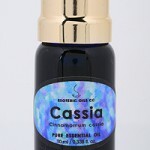 It contains 1% to 5% essential oil with 25% cinnamaldehyde content. This amazing spice comes from the bark of the evergreen Saigon Cinnamon tree from the Cinnamomum genus. These trees are a close relative to the cassia trees belonging to the same genus. Due to this reason they are also known as the Vietnamese Cassia. The scientific name for these trees is Cinnamomum loureiroi. The Vietnam War had disrupted its production in Vietnam; however, this country has resumed growing and exporting this spice since the early 21st century. This cinnamon was unavailable in the United States for around 20 years before Vietnam started exporting it to this country. It is actually the bark of the Cinnamomum loureiroi trees. This thin and brittle bark can easily be ground to be used for many culinary purposes. Appearance: The woody Vietnamese Cinnamon sticks roll into a tubular form (quill) when dried. Color: This tree bark is brown in color. 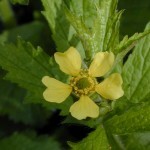 Aroma: It has a strong sweet aroma which adds a special flavor to various dishes. 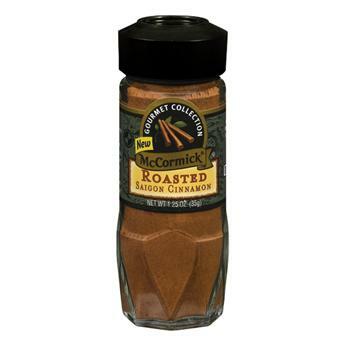 Taste: This cinnamon has a warm and sweet taste. These medium sized trees are native to the mainland of Southeast Asia. It is mainly cultivated in Vietnam where it is both exported and used for domestic purposes. Despite its name, this cinnamon is not grown in Saigon. The Quảng Nam Province in central Vietnam is the main cultivation area. Saigon Cinnamon trees are mainly grown from seedlings and root cuttings. These evergreen trees can grow in various types of well drained moist soils in hot tropical climates. 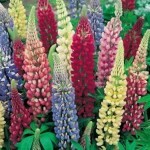 They require full sunlight and regular watering in order to grow properly. These cinnamon trees are not harvested before they are 15 to 20 years old. 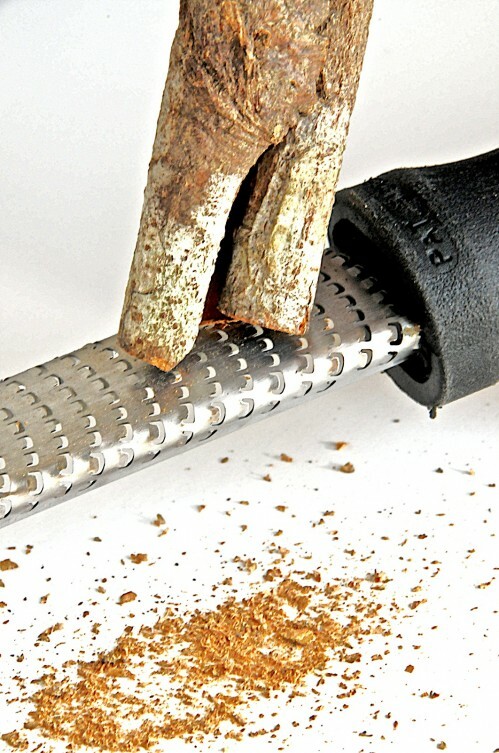 The trees are cut down before harvesting their barks using small knives. The thick cinnamon bark near the base of the tree has more flavor than the bark form the upper parts of the trunk. 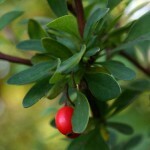 It has anti-inflammatory, antifungal, antiviral and anti-bacterial properties. 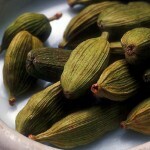 This spice is beneficial for arthritis and other joint and muscle pains. 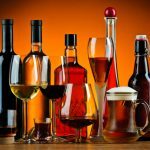 It helps to regulate blood sugar levels. It benefits the heart by increasing blood circulation. Antioxidant contents of this cinnamon make it beneficial for various chronic diseases caused by oxidative damage. This is considered to be one of the finest cinnamon varieties used for different culinary purposes. It is also the most expensive variety of cinnamon. It has numerous medicinal uses as well. 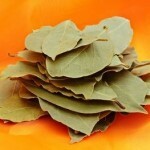 It is used to increase the flavor of stocks, soups and stews. This spice is also used in cakes and different baked goods. 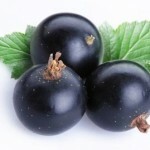 It adds a special flavor to rice puddings, pancakes and fruit desserts. 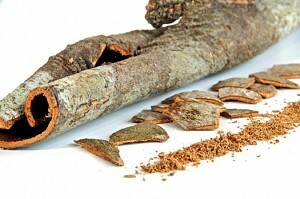 Fresh soft and sweet Vietnamese Cinnamon bark is sometimes consumed raw. This spice can be used as a natural food preservative as it prevents bacterial growth and spoilage of food. Ground Saigon Cinnamon powder is used in various spice mixtures and curry powders. This cinnamon is used for making chocolates in Mexico. 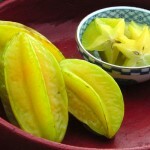 It is also used is spicy candies, herbal teas, hot cocoa and other beverages. Roasted Vietnamese Cinnamon is often sprinkled on different foods such as oatmeal, French toast and fruits like apples, pears, grapefruits and peaches. It is an important ingredient in the Vietnamese cuisine for making a noodle soup known as phở. The Saigon Cinnamon oil extraction is used for food flavoring. 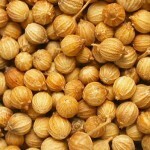 It is used for alleviating joint and muscle pain. It is used to relieve nasal and sinus congestions. 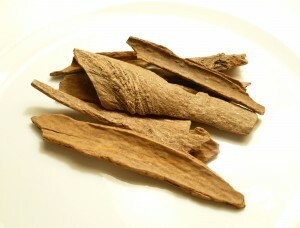 Vietnamese Cinnamon is used for fighting diabetes by reducing high blood sugar. This medicinal spice is useful for preventing different bacterial problems including gum diseases and tooth decay. 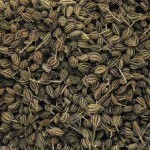 It is used for curing stomach pains and digestive problems. It is also used as a mouth freshener for fighting bad breadth. This tree bark is sometimes used as an insect repellant. It is advisable to avoid eating this spice in large amounts during pregnancy as it can cause some complications. Like other cinnamon varieties, it can be stored both in the stick and powdered form. The sticks retain their aroma for a longer period of time compared to the powdered form. However, it has a stronger flavor when ground. 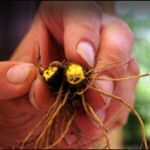 Both forms should be stored in tightly closed glass containers in a cool and dry place away from direct sunlight. The sticks stay fresh for a year while powdered Vietnamese Cinnamon keeps its aroma for around six months when stored in this way. 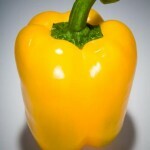 Their shelf life can be increased a few months by storing them under refrigeration. The Saigon Cinnamon contains relatively high amounts of coumarin compared to other cinnamons. Due to this reason, consuming large amounts of this cinnamon may result in kidney and liver damage, vomiting, drowsiness, dizziness and diarrhea. 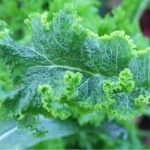 However, it is highly beneficial when consumed in moderate amounts with foods or as medicine. Despite their name, the trees of this species are a closer relative of cassia than the cinnamon or C. verum trees. Its cinnamaldehyde content is the highest among all cinnamons. The species name of these trees should rightly be spelled “loureiroi”; however, it is spelled as “loureiroi” after the Portuguese botanist named João de Loureiro. Both the stick and ground form of this spice is available in spice stores and online throughout the year. 7 ounce of this ground spice costs between $ 5 and $ 15 while the price for 1 ounce of these sticks ranges from $ 5 to $ 10. Here are some images of this cinnamon variety. Saigon Cinnamon is among the most prized cinnamon varieties cultivated for edible usage. It is often considered to be the finest variety of cinnamon by expert chefs all around the world.